Ravi Gupta, Senior Advocate in the Delhi High Court is from a family of lawyers. His father, Ram Bihari Gupta is also an advocate. Ravi Gupta started his practice under the aegis of Mr. Mukul Rohatgi, former Attorney General for India. Call it a sign from God or what you may, but destiny held something in store for him. He was happily married to Rani Gupta for fifteen years, when they mutually decided to adopt a child. “It is him, if we’re adopting, this will be the child that we want.” Shaurya came into their life. Shaurya, as it turned out in a few months, was a child with Autism Spectrum Disorder. This meant that he was intellectually challenged and unable to code or initiate basic human skills. Everything from going to the washroom, to understanding and deciphering conversations would require simplification and assistance. He would forever be in need of someone who could empathize and be patient! Ravi and his wife would be around him constantly. Mr. Mukul Rohatgi, was a constant support for Ravi and all his problems/apprehensions/dilemma were always answered by Mr. Rohatgi. Rani would assist Shaurya the whole day. He was enrolled in a few schools for children with autism, but he would be free as the clock struck 3. From then to the night, he would only communicate and spend time with his parents. This got the couple thinking- “What after them” and “Who after them”. The question was who would willingly want to take responsibility of Shaurya after their death. Even if he aged 60, he would still think and behave like a child, and would require just as much help. This is when they discovered the need for a Foundation- that not only taught these children but also facilitated interaction and real life scenarios. They needed a facility that would accommodate all such children so that they could learn and grow in a loving, empathetic and friendly environment where t he teachers/parents would volunteer to take care of the child. Any parent would know how to do so too, since they would also have a special child at home. To start with this their friends, office colleagues and other well wishers joined and encouraged them to do so. 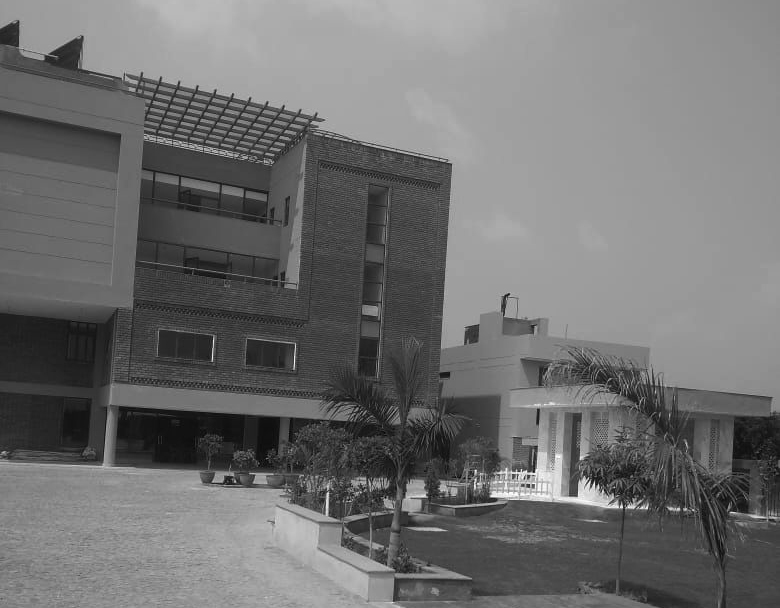 Hence began the journey of Shaurya Foundation Trust- a facility that trains intellectually challenged adults. The Foundation has special educators that teach the child vocational activities after understanding his or her personality. Does your child like food? Well how about baking some cookies or bread? Does he pay attention to details? Why not help him make stationary? Does he have beautiful thoughts that’s that could easily be termed pottery with a little structure? 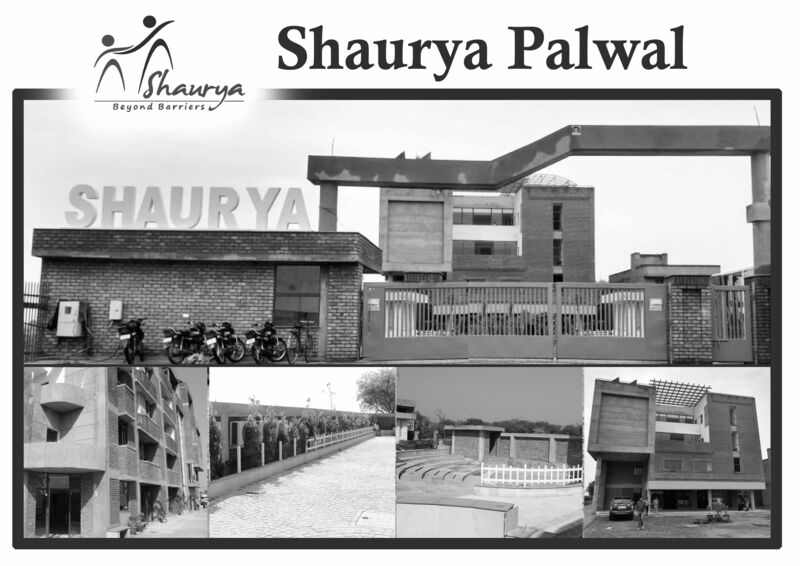 Shaurya – a Centre started from Maharani Bagh in 2011.The Centre facilitates, teaches, and finds employment for these special young adults. Here, every child has a talent. A child who is even unable to speak his mind, or still relies on diapers on a daily basis, can bake delicious cookies or click mind blowing pictures! The Photography team for Shaurya Foundation Trust, in fact, soon was so much in demand that they recently got featured in the Panasonic 4k Photo Video Expo at Pragati Maidan! Their cookies and Matthis are often supplied to many MNC’s and corporate. 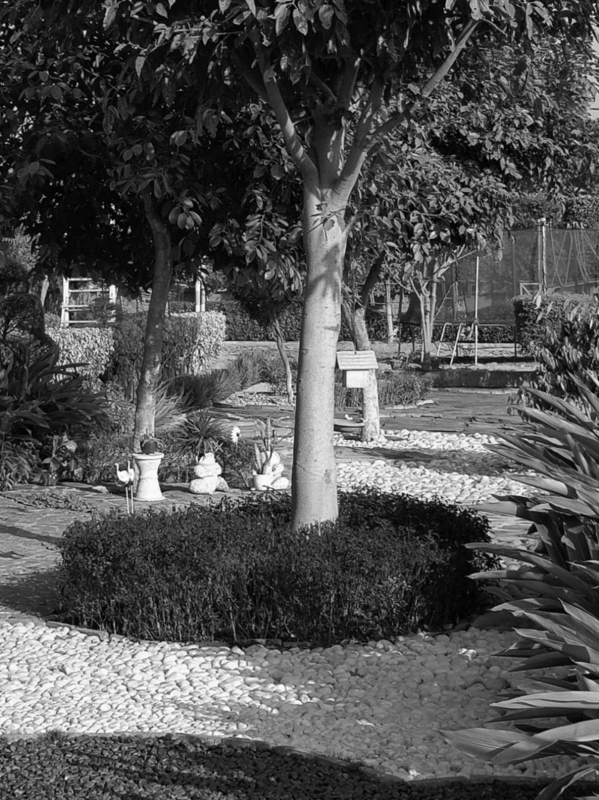 The pottery is a regular feature in the conferences and other social functions. Their laundry project will soon be launched. 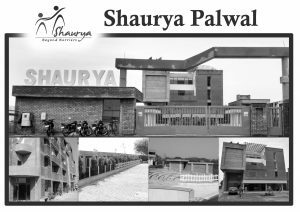 Shaurya Foundation Trust has now also opened another Centre in Palwal, with a residential accommodation, and a huge outdoor sports facility. 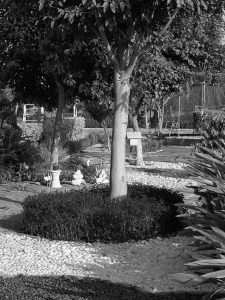 The children live there with each other, and apply the skills that they learn in real life scenarios. The kids will cook, clean, learn and live as one happy family (with assistance, of course). 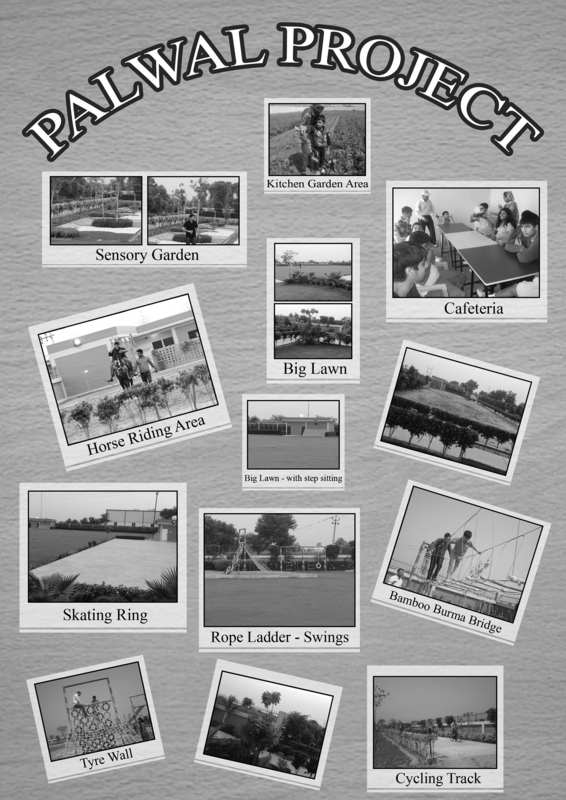 The facility will also be open to parents, siblings or volunteers who would be interested in helping out these children. Those tr ainees who can work outside can travel in private transportation of the facility, work during the day, and come back to their hostel. Those who cannot, will have the option of producing and working from the facility. The products will then be supplied to the institutes or the companies who will (and do, already!) contribute for their work. With the discipline, order and skills inculcated in them, the facility will soon become self-sustaining, and will grow into an entire society. There will soon be little or no management required, as these children with various ‘disabilities’, such as down syndrome, autism, asperger’s and much more, abilifyeach other and fill in the gaps. The parents, or outside help will only be required till the time that they teach each other, or cease to learn- after that, the world is theirs, and trust us… they’ll get by just fine.